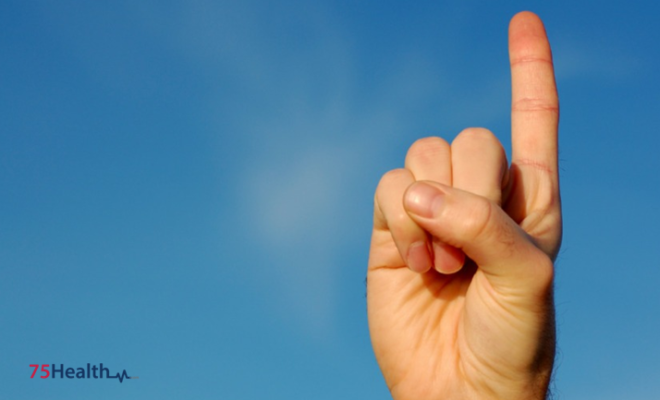 Home›EHR›Why should your practice have a Cloud-Based EHR? 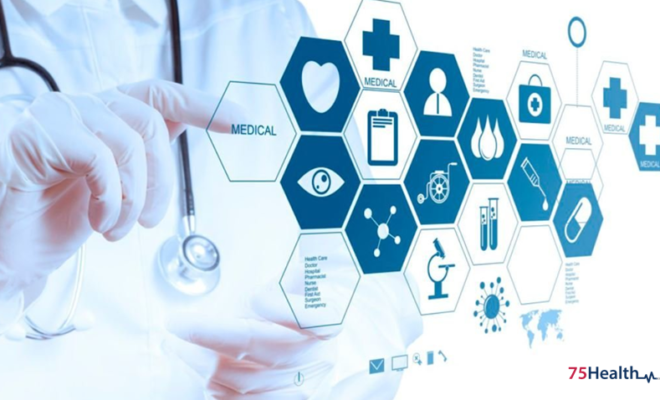 Electronic Health Records (EHR) Software System is considered as one of the best innovative applications among the Medical Information Technology portfolio of health care facilities. 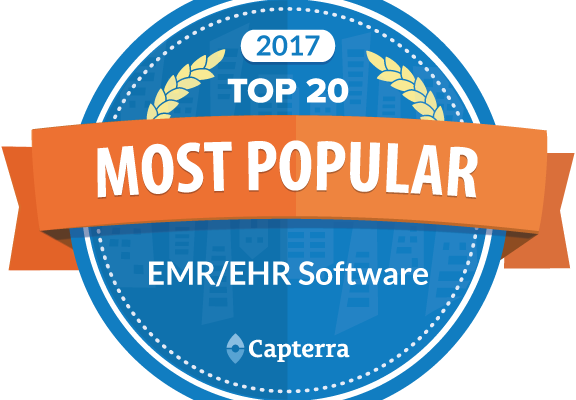 As they offer a combo of advantages when coupled with other health IT, Electronic Health Records Software is getting very popular among practices all over the world! 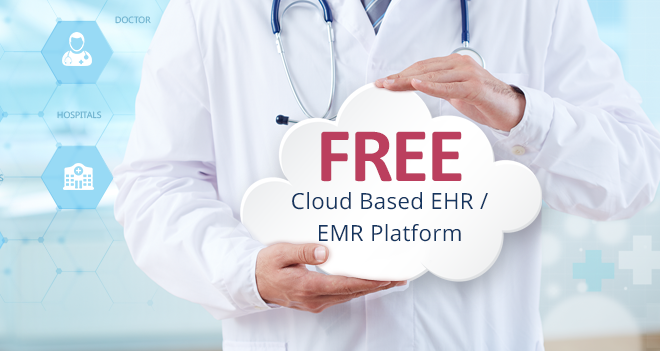 What makes Cloud-based EHR Software Significant? Its past the time of debating whether to have web-based or server-based EHR; it’s been proven and accepted universally – increasingly growing number of health care facilities are opting for web-based or cloud-based version of EHR that offers novelty, cost-effectiveness, and anywhere use, apart from instant and easy access. 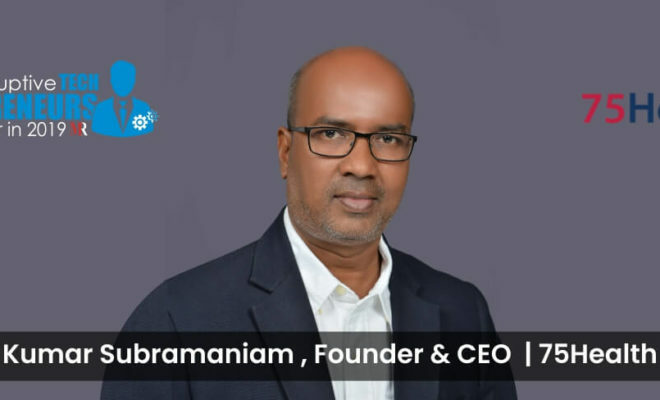 Among the different versions of Electronic Health Records Software, factors such as data stored on external server and access through the web make the cloud-based system the most popular one. All that’s required is a computer with Internet connection for quick and easy interaction. For practices that are good at their core processes but not experts in HIPAA best practices and data security, web-based Electronic Health Records Software offers excellent solutions. Cloud technology has been found to augur well for EHR Software System.